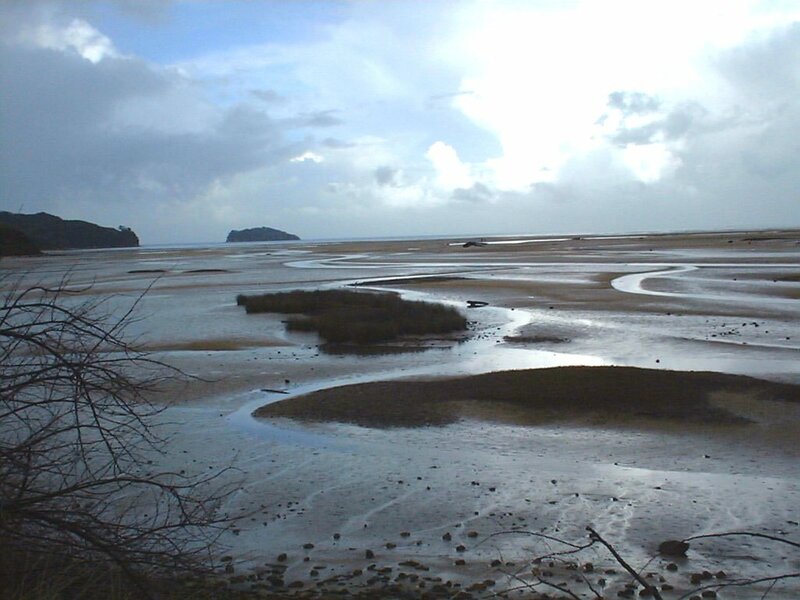 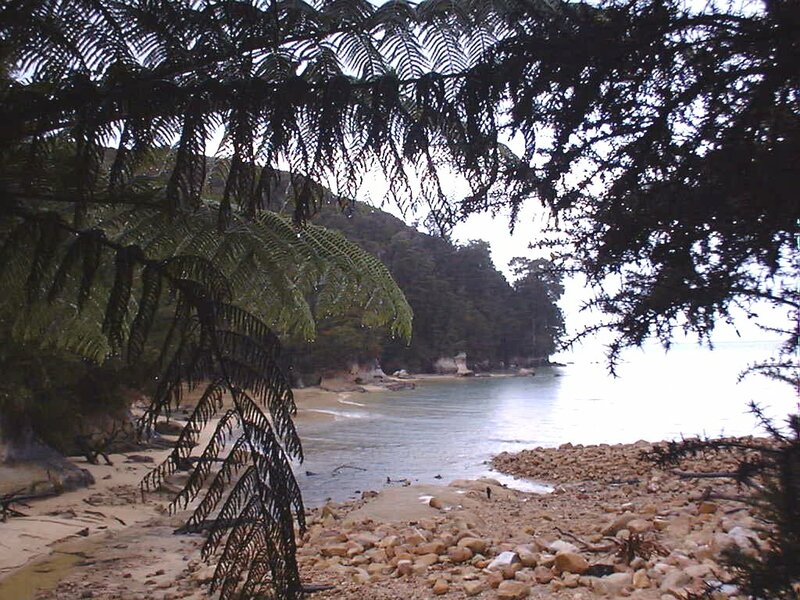 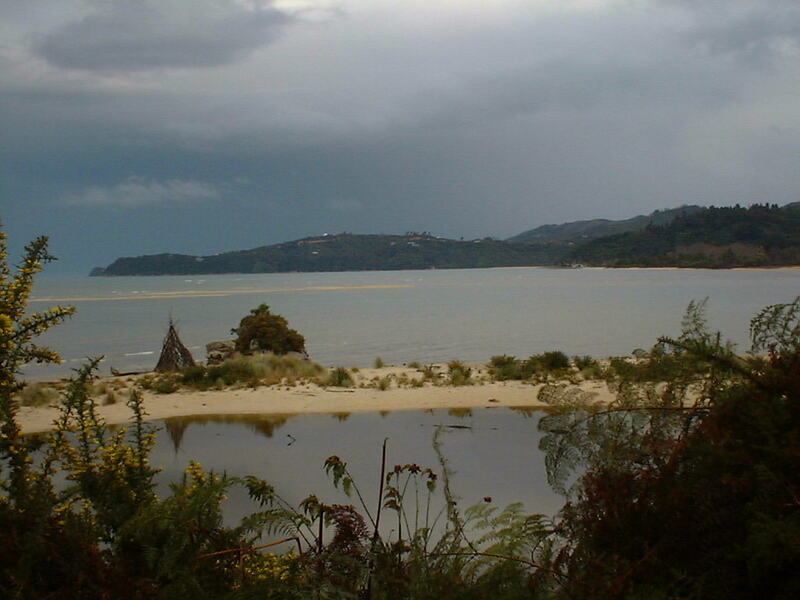 Abel Tasman National Park is across the Tasman Bay from Nelson. 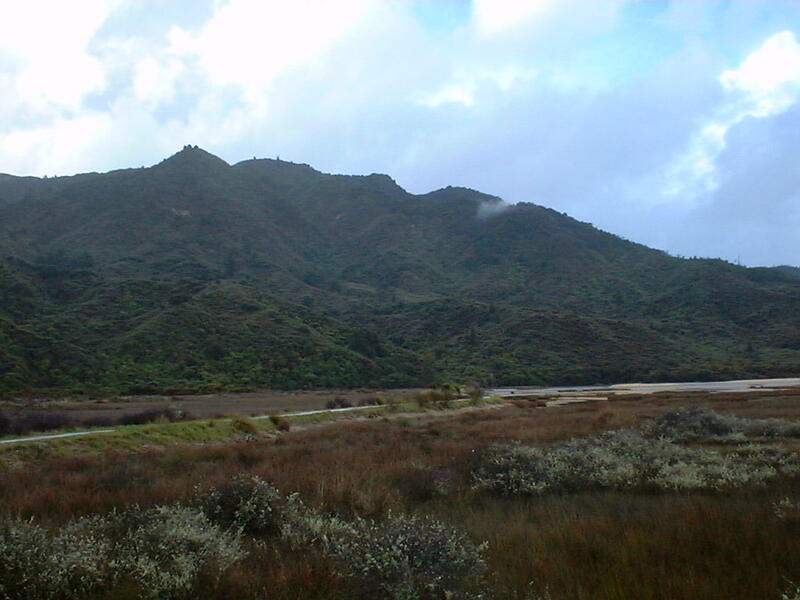 It's a popular place for tramping (hiking). 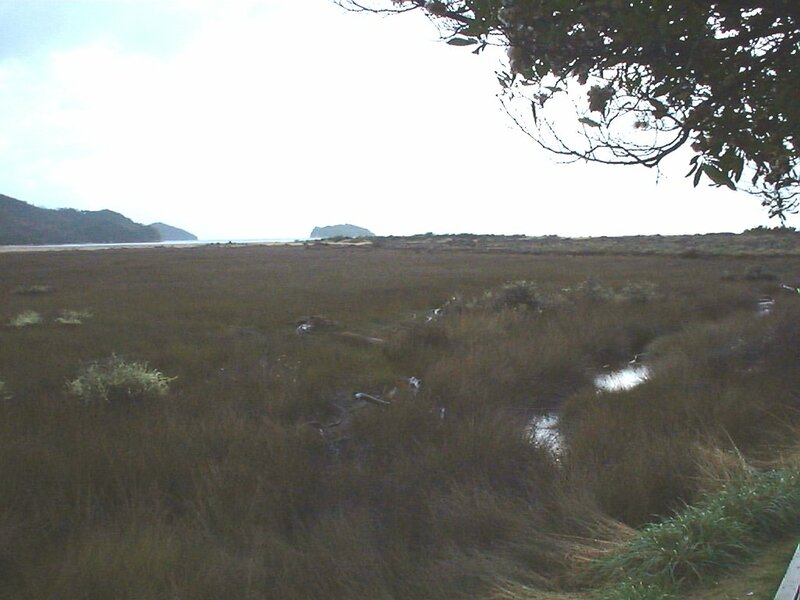 You can hop a boat to more easily get to some of the more remote spots in the park or hike the whole route. 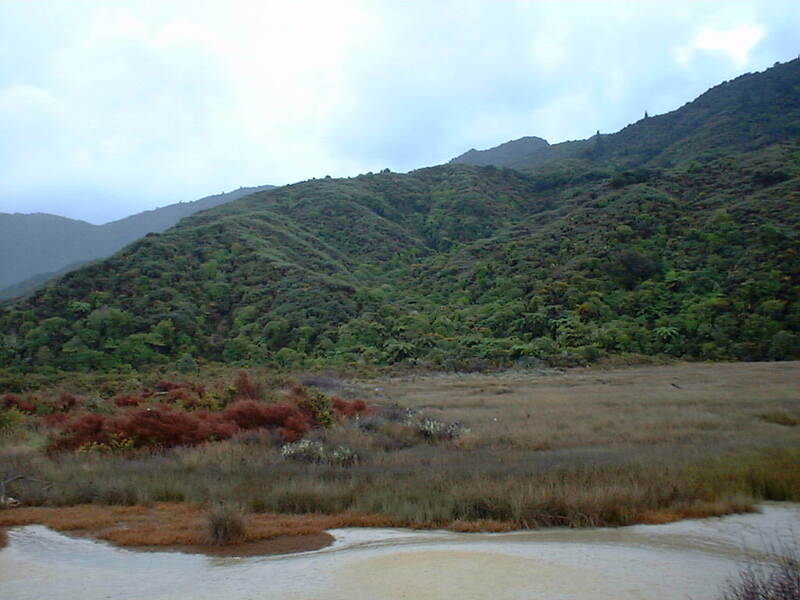 It's not unspoiled, however - in the past, it was extensively logged, but it's now a protected area. 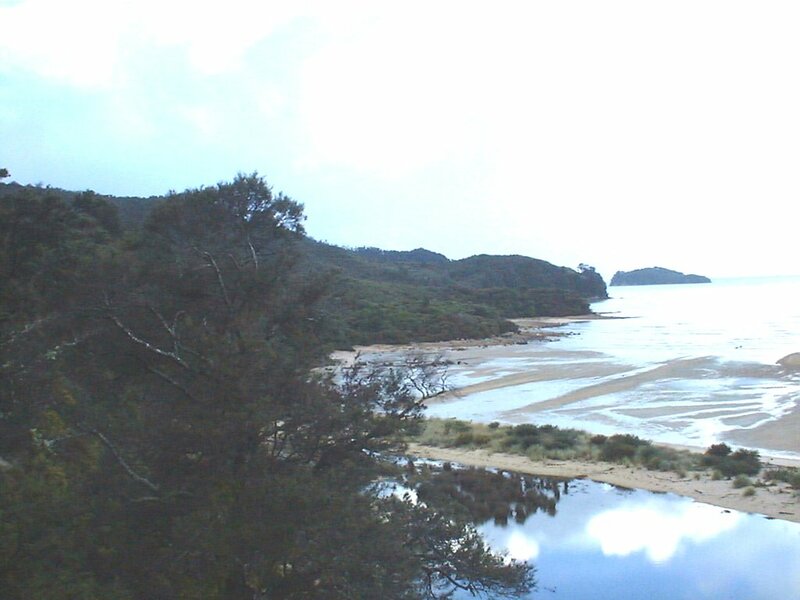 This is the start of the Abel Tasman Track. 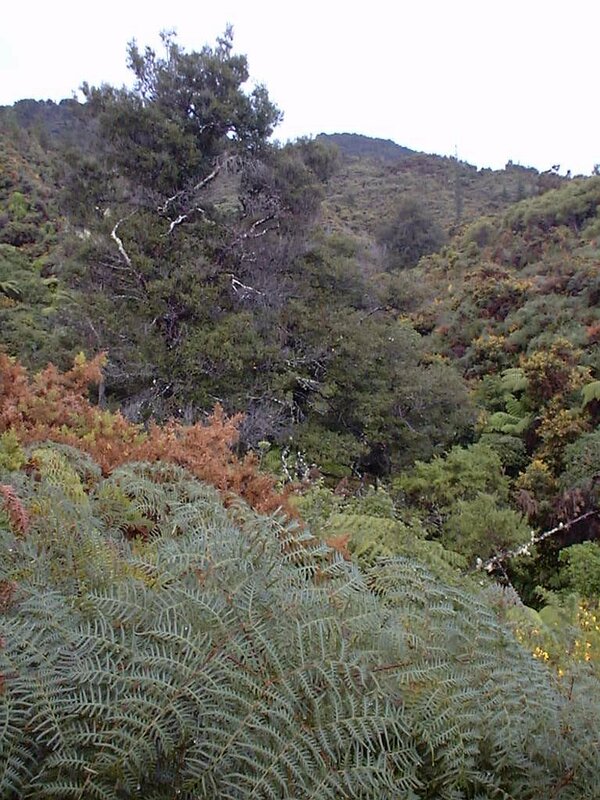 Some of the views around the start of the trail. 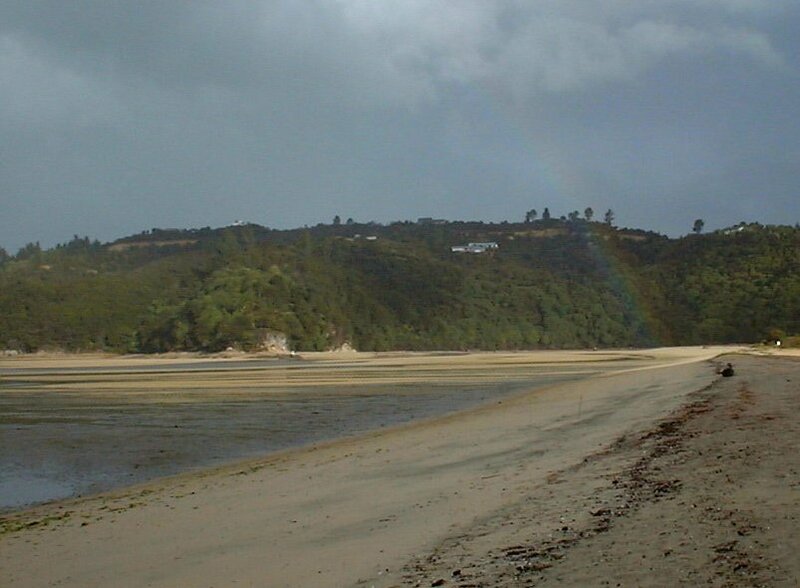 Views of the beach along the trail. 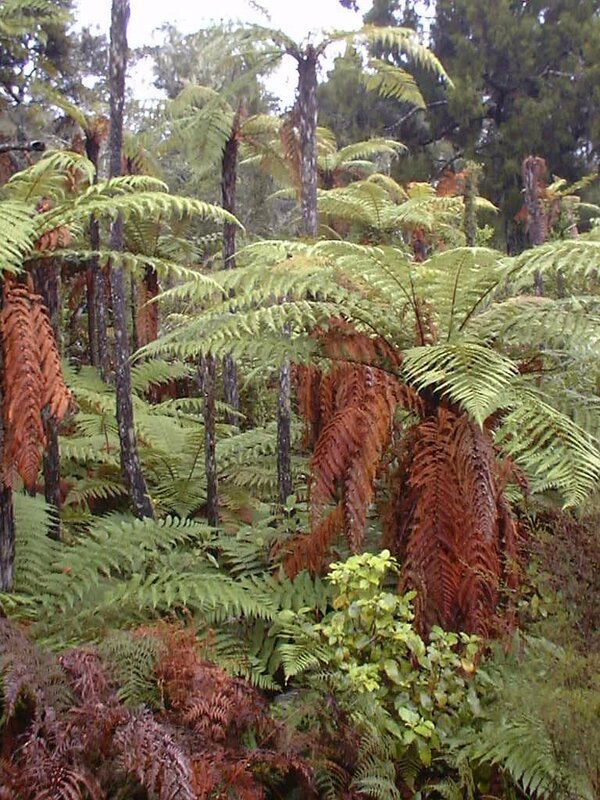 Some shots of the vegetation.